The World Energy & Meteorology Council and the Technical University of Denmark invite you to join us in Copenhagen for the 6th International Conference Energy & Meteorology. 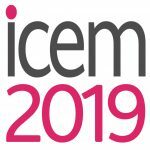 ICEM 2019 brings together a strong base of academic and industrial participants from the global energy and meteorology sectors. 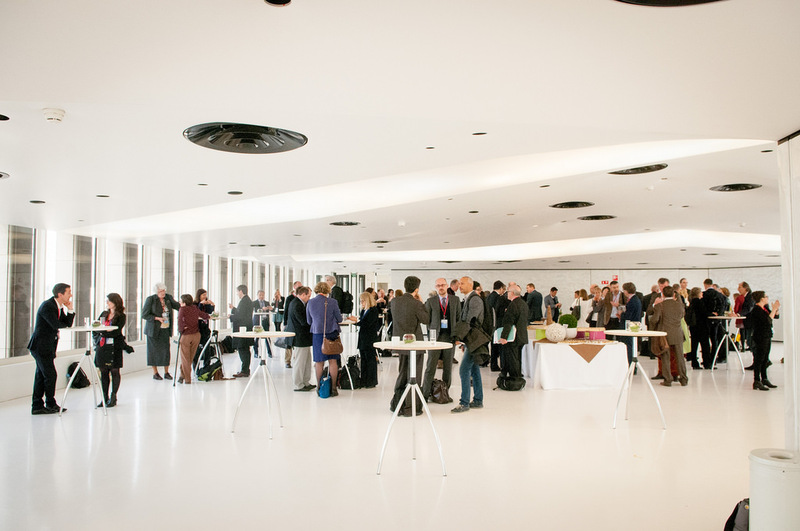 The pre-conference seminar will host special training, workshops and seminars and a reception ‘welcome’ event in the evening.